The trouble with tricks is that they serve little useful purpose. Often owners will spend inordinate amounts of effort in teaching their dogs to ‘give paw’, ‘play dead’, etc. Although the acquisition of such skills can mentally challenge your dog during the learning process, they have no real world benefit other than to enhance master’s ego. 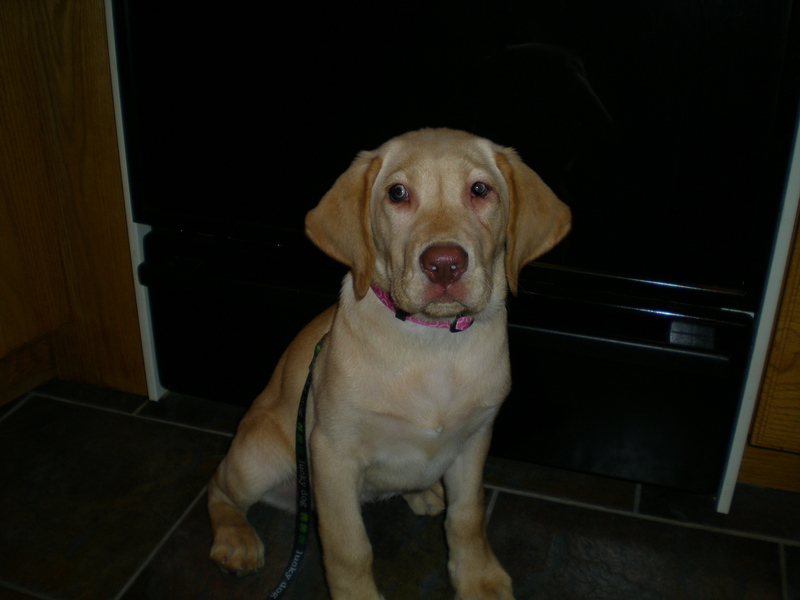 In accessing a new client and their dog, I will often inquire as to what skills the dog has learned. It is often told that the dog can give paw, roll over and perform numerous cute tricks. However, the dog is unwilling to walk at a heel or even lie down and stay on command. It is no wonder that professional guidance is needed. 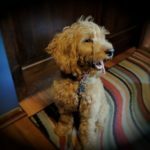 First let me put a pervasive myth to rest regarding dog training. Basic dog training is not designed to teach your dog tricks. Your dog performing duties upon command is a rewarding side effect of the true purpose of training. Dog training is about communicating that you lead and the dog follows. Another way of putting it is to teach your dog to listen to you regardless of distractions and without bribing him with treats. My specialty is training the dog to be the perfect family dog. I have come to infer that this is what the overwhelming majority of my clients seek. Problems in achieving this goal expose themselves to a litany of symptoms such as pulling on the lead, not coming when called, hyperactivity, nipping and general disobedience. Yet, if we were to distil these issues to the core issue, all these common problems involve the sobering fact that the dog simply does not listen to master. My teaching involves the core commands. The most important would be walking at a heel and maintaining a down/stay in the face of distractions. In simply walking your dog correctly, you have tapped into a primal instinct whereas your dog interprets that you are the leader simply because you lead. A down is a submissive posture. By teaching your dog a reliable down, you have again spoken the dog’s language and conveyed that with a wave of your hand he will immediately assume a submissive posture to you. Effective training is rooted in effective communication. These two seemingly simple commands will communicate a valid reason why your dog should listen to your commands. Once your dog respects and listens to you, the word “NO” suddenly assumes almost magical import. Suddenly all the previous bad behaviors that poisoned the relationship between you and your dog can be instantly cured by a single curt utterance from you. I hold no disdain for trick training. But to meet my clients goal involves training behavior. Tricks are merely a means to that end.